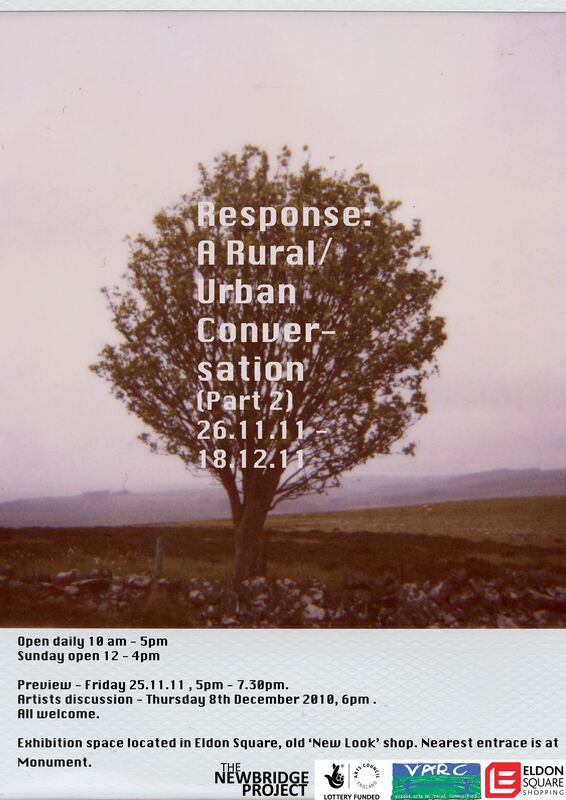 Response: A Rural / Urban Conversation is a two part collaborative project between Visual Arts in Rural Community’s (VARC) recent artist in residence Jenny Purrett and five artists from the NewBridge Studios: Holly Watson, Lauren Healey, David Lisser, Rory Biddulph and Thomas Whittle. Response provokes conversation about the impact of location upon practice by requiring artists to produce work actively influenced by contrasting environments. The first part of Response took place in June 2011 at Highgreen, Northumberland where the five NewBridge artists worked with Jenny at the rural location for three days. The impact of the relocation on the artists’ practice led to the production of new pieces in response to the rural environment, culminating in an exhibition and discussion session at Highgreen. Documentation of work from Response: A Rural / Urban Environment (Part 1) can be found on VARC‘s website. 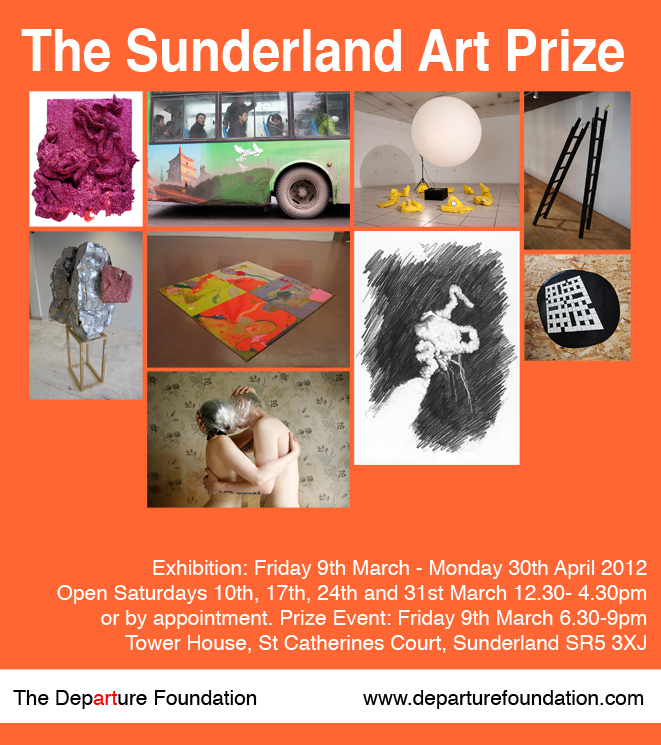 Part Two will mirror the intense making period of Part 1, with the artists creating work linked to the previous pieces, but responding to the urban environment of the shop unit in Eldon Square in Newcastle city centre. The project will conclude with an exhibition at Eldon Square from 26th November until 18th December, an artists discussion on 8th December from and a free publication available at the exhibition space.